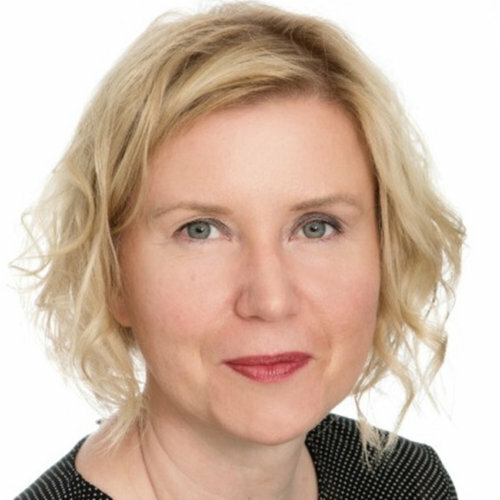 Katja is the founder and CEO of Delingua Language Services and President of Finnish Language Service Providers (SKY). After completing her studies in Germany and Finland, she led a language school in Madrid and worked as a conference interpreter for the various EU institutions in Brussels. In 2005, she entered the translation business by establishing Delingua. Today, after 13 years of spectacular growth, Delingua is one of the largest LSPs in Finland.